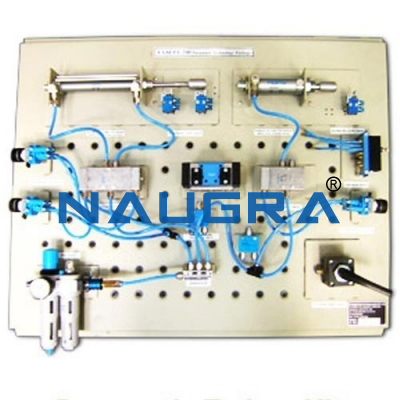 HYDRAULIC CIRCUIT TRAINER KIT (BASIC). 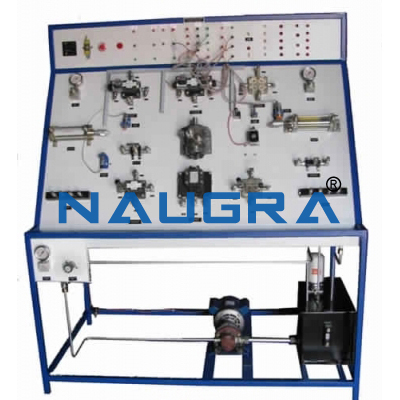 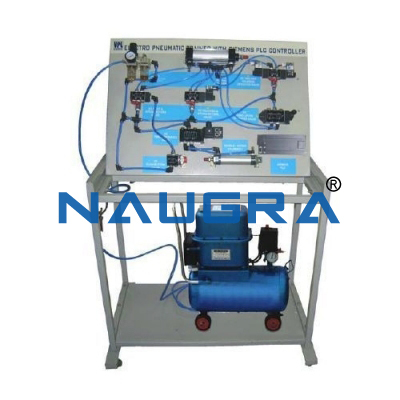 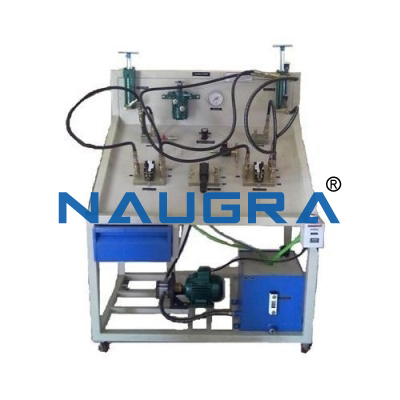 Other Related Teaching Lab Products, Scientific Instruments and Educational Equipments like HYDRAULIC CIRCUIT TRAINER KIT (BASIC). . .